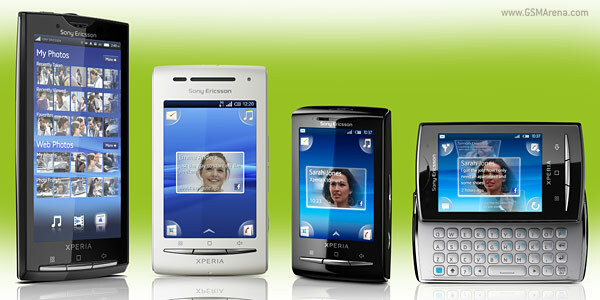 After the video from the other day demonstrating a Sony Ericsson XPERIA X10 running Android 2.1 now we get to take a look at the XPERIA family Android update roadmap, which surfaced recently. The bad news is there is no word on Froyo updates headed for the XPERIA family members. The Android 2.1 update for Sony Ericsson XPERIA X10 should be released any moment now but, apparently, some of the X10 smartphone out there have already had their Eclairs. One of them posed for a short video. Wanna see it? 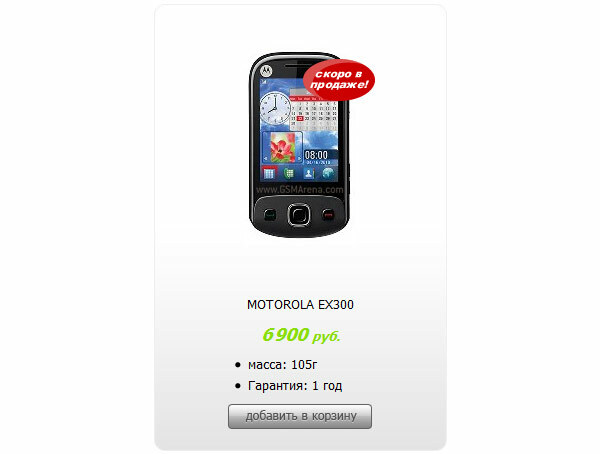 The Motorola EX300 based on the Qualcomm Brew platform has just surfaced on the official Russian online store of Motorola. 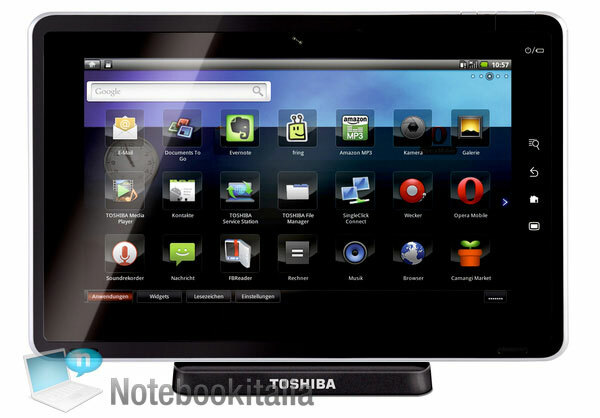 The device has a 2.8″ touchscreen, an integrated GPS receiver and few more goodies and is now available for pre-order. 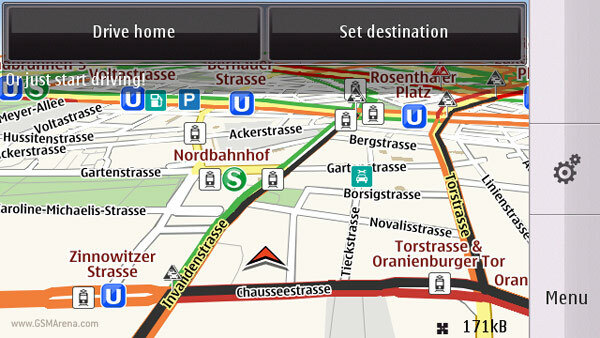 Nokia has just launched the latest version of the Ovi Maps app for mobile devices. The new v3.06 brings along a handful of improvements including revamped user interface, better search experience, maps with public transport lines and more. A leaked piece of AT&T Q4 roadmap just revealed some interesting devices that will hit the US carrier stores this holiday season. 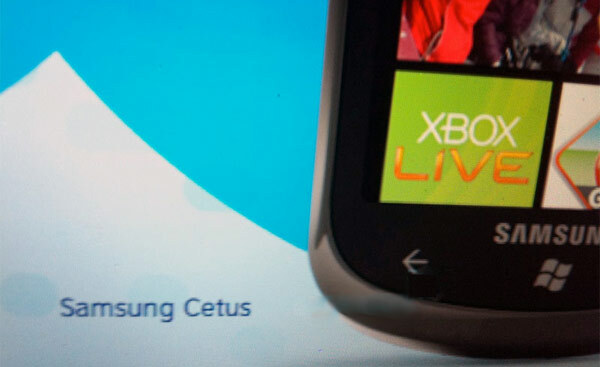 Along with two previously unseen color versions of the BlackBerry Torch (red and white) we’ll get to meet the AT&T-loving Samsung Galaxy Tab and a few more unannounced smartphones. Pentax did it again. The company recently unveiled a few unusually looking cameras (that’s the kind way to call them ugly) and now we get to meet the Lego-styled Pentax Option NB1000. Don’t let those Lego blocks fool you. Behind them there is a real camera capable of taking 14-megapixel images and 720p HD videos. While most of the countries out there are still waiting for the recently unveiled white Samsung Galaxy S to start shipping, the South Korean version of the Android-powered phone just got its third paintjob. Say hi to the pink Samsung Galaxy S.
The mobile Google Maps app just got better. Google has just announced a handful of new features coming to the Android version of the Google Maps application. Meet the Walking Navigation, the Street View Smart Navigation as well as the new search bar, which are all a quick application update away from your handset. 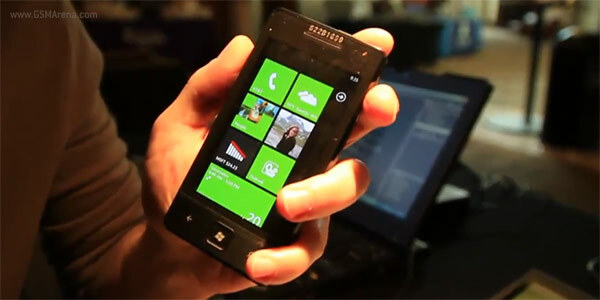 First Windows Phone 7 devices are closing in from all directions and some of them have already started surfacing online. 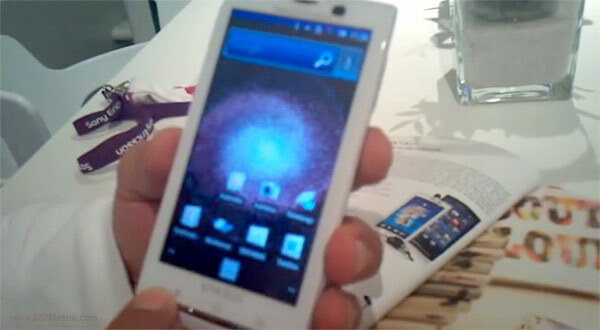 One of them, the first Windows Phone 7 Asus smartphone, just showed up in an extensive hands-on video. The IFA 2010 fair is drawing to a close, but the memories live on. And the great new gadgets introduced weren’t the only thing that was worth checking out this year. Just take a look at some of the cute booth babes that were at the fair lighting up the place. 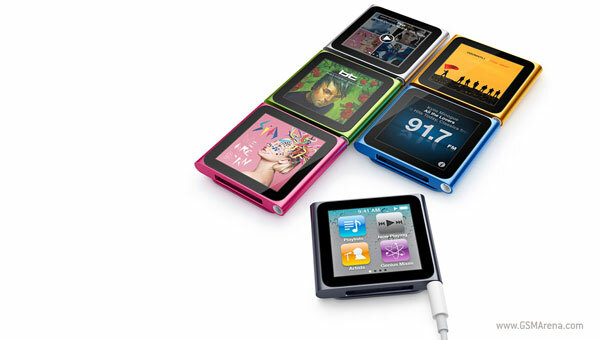 As expected, last night Apple introduced the revamped iPod lineup. Meet the all-new Apple iPod touch, iPod nano and iPod shuffle. Oh, wait, something is missing! Yes, the iPod classic. Well, it’s not gone yet but it’s not getting a facelift either. Along with the new iPods, Apple unveiled their new Apple TV set-top box and the latest iTunes 10 with Ping social networking service. 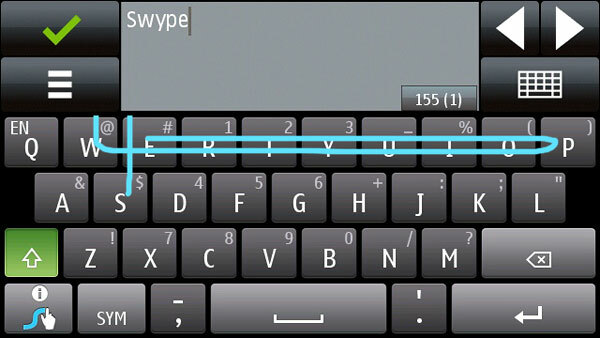 After showing up on a bunch of Android and Windows Mobile devices (including the Samsung Galaxy Tab which has just been announced) the heavy texters’ dream come true, Swype, is finally ready to say hi the Symbian touch phones out there. 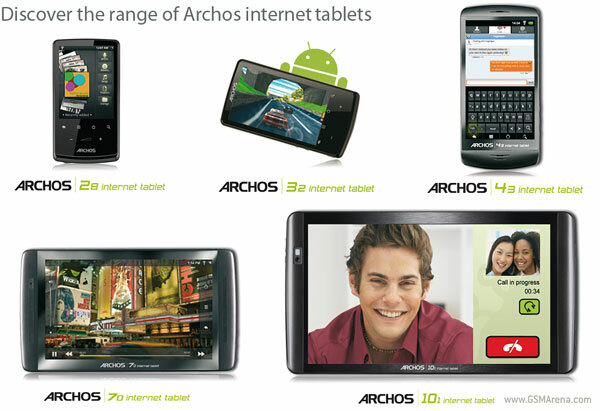 ARCHOS has just expanded its Android-powered tablets introducing five more devices – ARCHOS 28, 32, 43, 70 and 101. They are about to hit the stores over the next few weeks and the most affordable of them is said to cost less than a hundred euros. Emails make life easier. Only if you didn’t have to waste your time sorting out important emails from the rest. Well, the Gmail Priority Inbox will from now on do that for you.